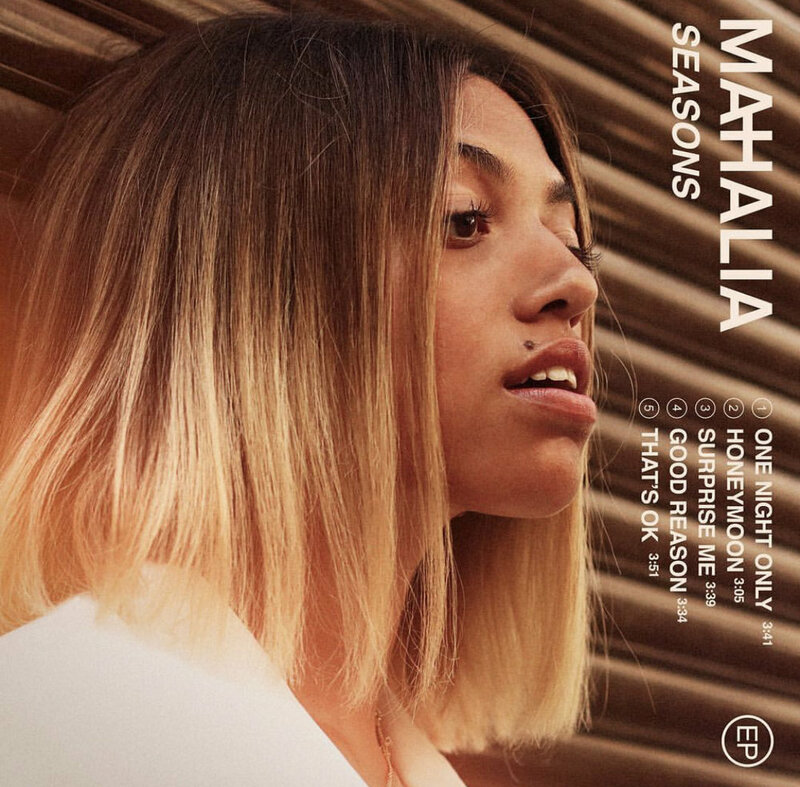 Mahalia represents an instant and unassailable vibe. Her vocals evoke trance like states for listeners causing you to close your eyes and melt into the melodically lyrical images she plants safely in your subconscious. Listen to Seasons , available on all music distribution sites, here.